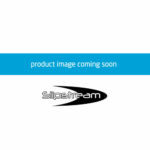 SKU: d67d8ab4f4c1. 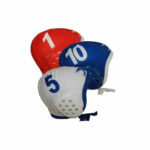 Categories: Water Polo Equipment, Balls. 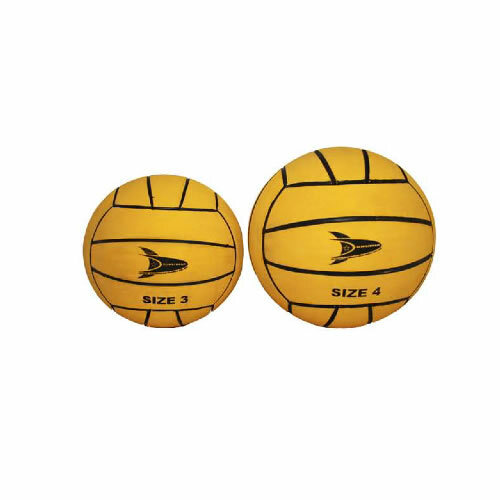 Slipstream Water Polo Balls available in size 4 & 5. Official size and weight, nylon wound with polished grip. Perfecr for training and game days.